BRING YOUR BOAT!! 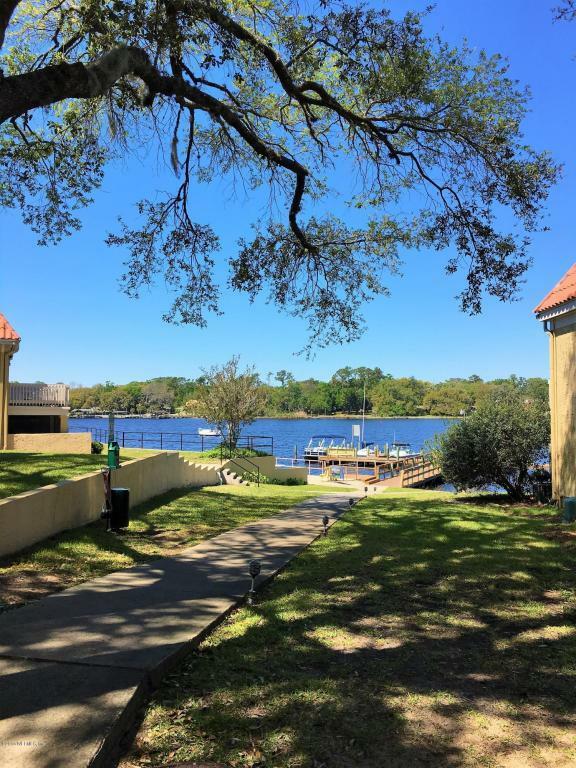 Don't miss your opportunity to see this beautiful condo with River access. The downstairs features bamboo wood floors, 2 very large storage closets, crown molding, updated cabinetry in the kitchen and a half bathroom. The upstairs features two bedrooms, a laundry closet and a full bathroom. The screened porch overlooks a peaceful courtyard. Beautiful, grown trees shade the gorgeous courtyard leading to the River. This home is conveniently located to the Landing, downtown, shopping, restaurants and entertainment! Home Owner Assoc Name The Cam Team Inc.